On the occasion of French President, Nichola Sarkozy’s visit Bahrain, the Bahrain Center for Human Rights (BCHR) is obliged to raise the issue of the gross violations of human rights by the Special Security Force (SSF). The SSF is trained by the French Ministry of interior, and was being trained by them when Mr. Sarkozy himself was the Minister of Interior. 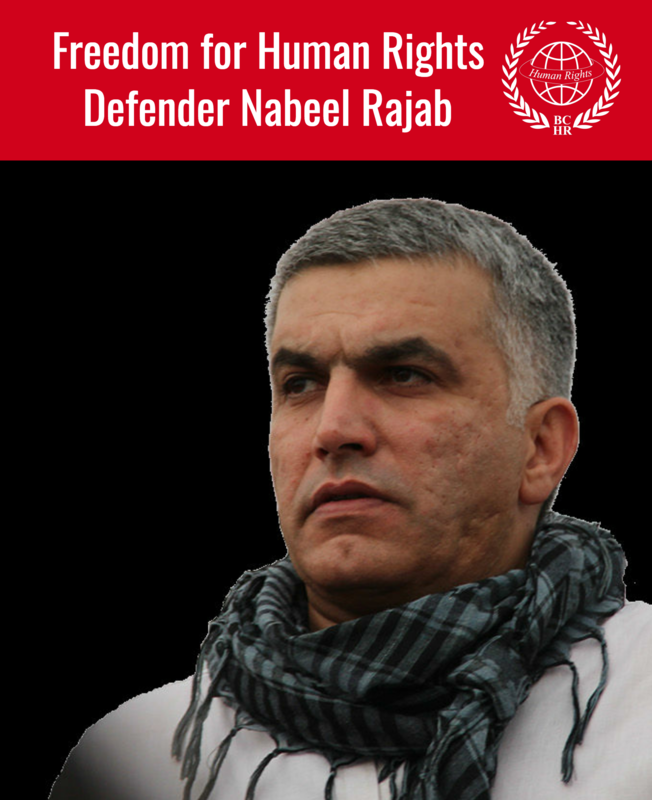 The BCHR also raises the issue of lack of action by the French government to protect human right defenders in Bahrain in accordance with the relevant UN conventions and European Union Guidelines. The Special Security Force (SSF) has grown in size from about 3,000 to 10,000 during the last seven years. 90% of the SSF are non-Bahrainis recruited from specific Sunni tribes in Pakistan, Jordan, Yemen, Syria and recently former Sunni Ba’thists from Iraq. The SSF is also used as armed “Militia” dressed in civilian clothes wearing black head masks invading villages to chase protesters, beating them aggressively and sometimes arresting them. They SSF recruits are offered special salaries and accommodation in the small isolated Safra city in northern Riffa. 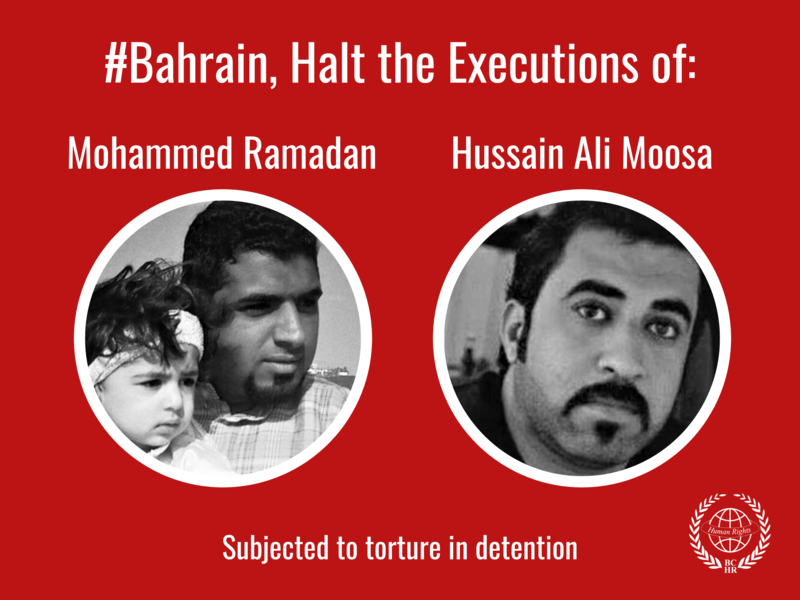 Most of them have been granted Bahrain citizenship in violation of the Bahrain law which requires 15 years of residency. Besides their main mission to suppress the majority Shia in Bahrain, there votes were used effectively to marginalize the Shia and the opposition in the last election of Council of Representatives in 2006. The Special Security Force (SSF) has been widely used, especially in the past three years, as a mean to spread fear in Bahraini society. Hundreds of people, most of whom are human rights activists, have been injured. Moreover, a young activist lost his life on December 17th, 2007 while participating in a demonstration calling for justice for victims of torture. The (SSF) was used effectively in surrounding villages and areas inhabited by Shia majority, storming them with tear gas and rubber bullets, as a result of which hundreds of people, including elderly, women and children have been injured or suffocated. Many properties, houses and mosques were damaged. The most recent of such events was reported during the period 17th – 22nd December 2007. During 2005-2008 the SSF has used excessive force against many peaceful gatherings and public seminars organized by human rights or political activists under the pretext that these gatherings had not been unauthorized by the government. This force has targeted human rights defenders including senior members from the BCHR and the Committee for the Unemployed. Amongst those attacks are the physical assaults in June and July 2005 against 96 activists and protestors, and physical assaults on December 26, 2007 against women and BCHR’s president Abdulhadi Alkhawaja who were gathered peacefully in the Prosecution Office to call for visits to the detainees, out of which eleven were human rights defenders. Hold the French government responsible for its role in training the SSF, Call on the French government to carry out its duties according to the relative International norms and the EU guidelines related to the protection of human rights defenders, Call for opening an urgent, thorough, impartial and neutral investigation on the violations of the SSF, and to bring whoever responsible to justice, Call for demobilizing the SSF, dismissing and deporting all persons used as mercenaries to suppress people and re-establishing a national security force in compliance with international standards.